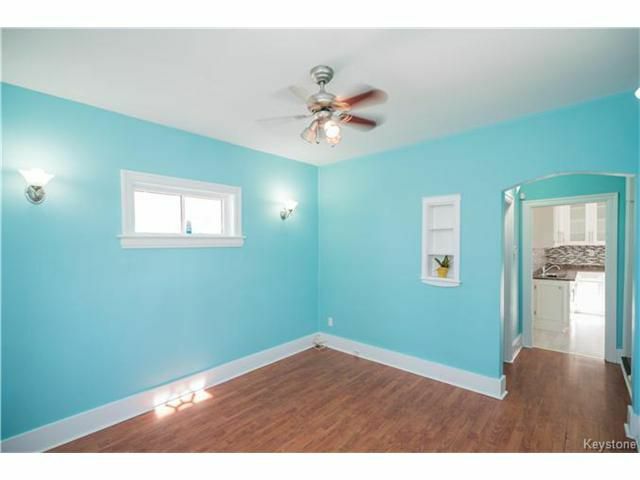 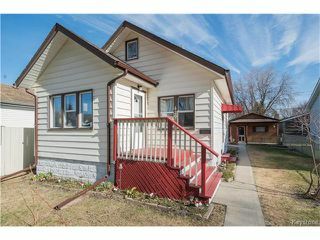 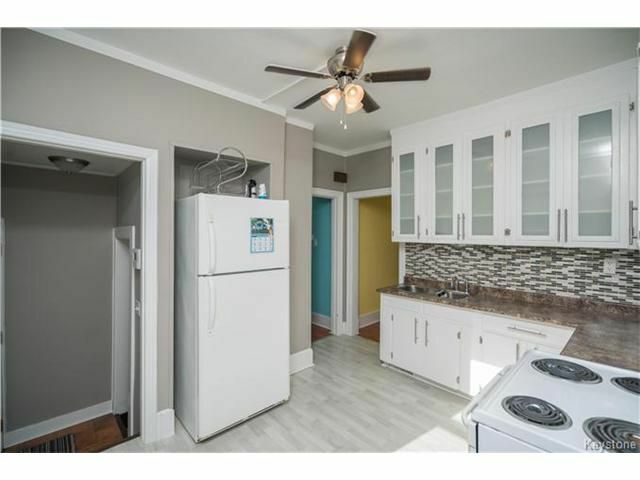 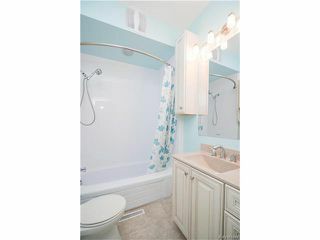 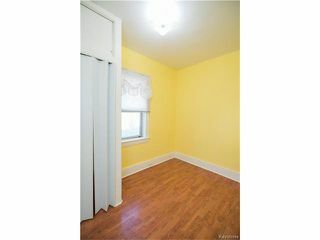 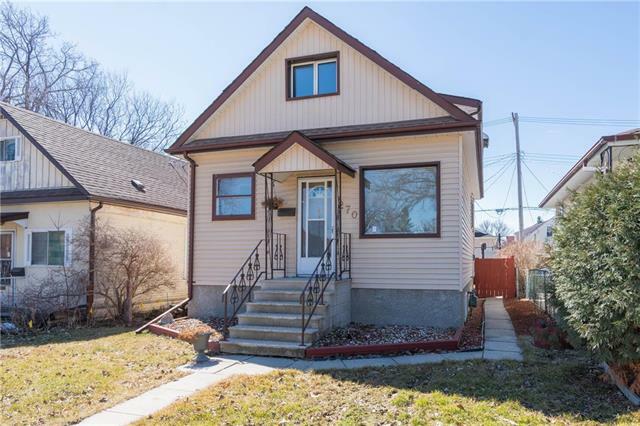 This home is the perfect starter and has been tastefully updated with many of the modern touches! 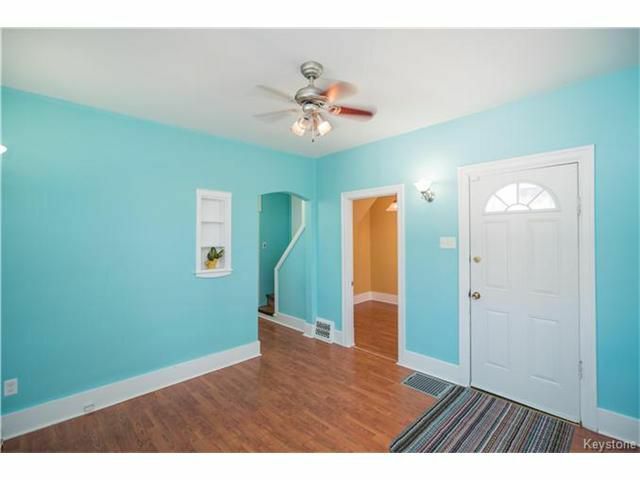 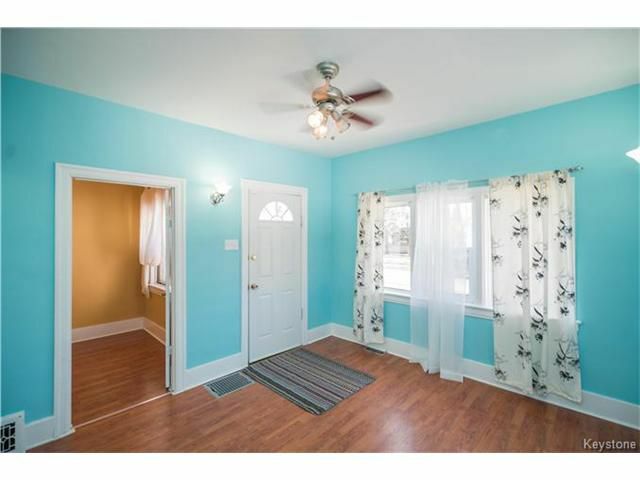 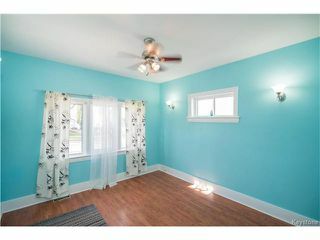 The bright and cheery front porch leads into the beautiful living room complete with beautiful laminate floors. 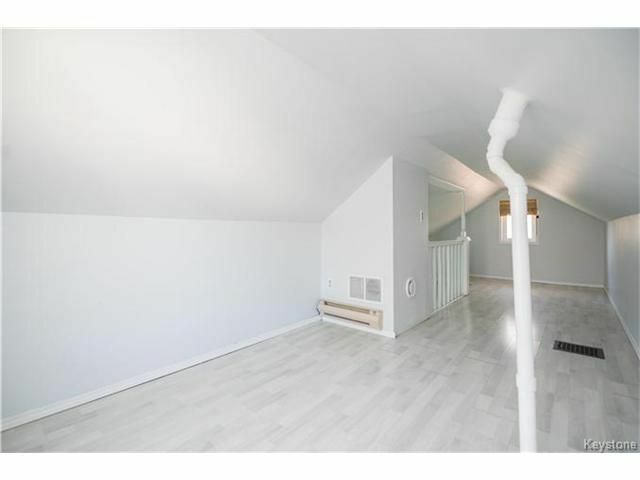 Just off the living room are 2 bedrooms, and a tastefully updated 4-piece bathroom complete with granite countertops, white-washed oak cabinets, and updated flooring/tub surround. 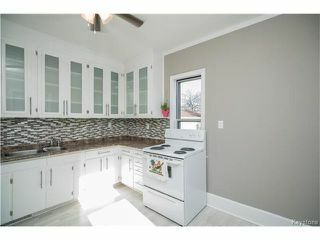 The spacious eat-in kitchen has been updated with new hardware, tile backsplash and countertops. 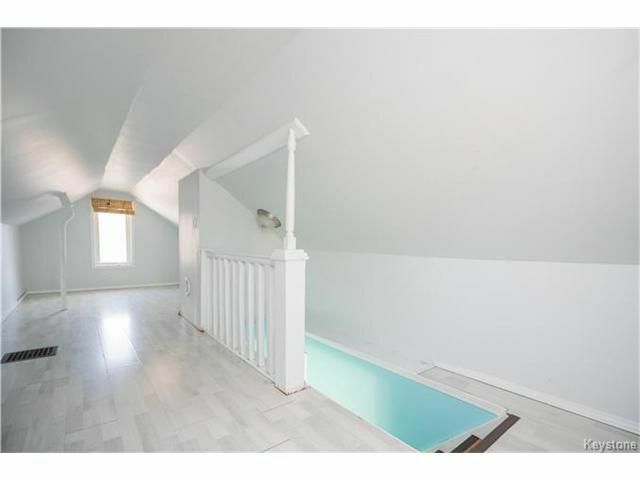 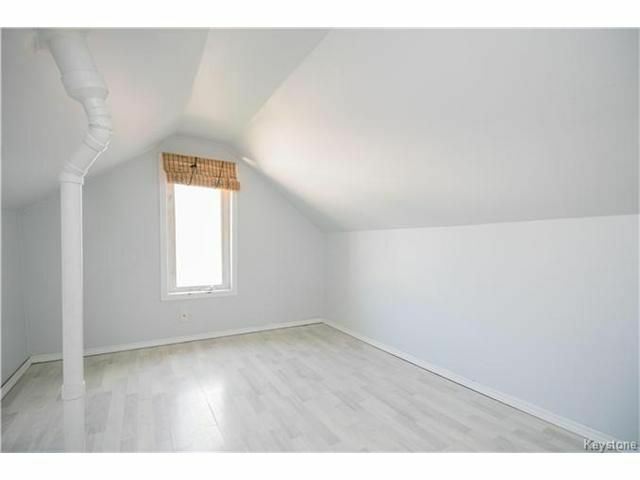 The second level of this home is dedicated to the master suite which is HUGE (23' x 8'). 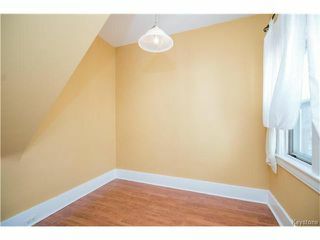 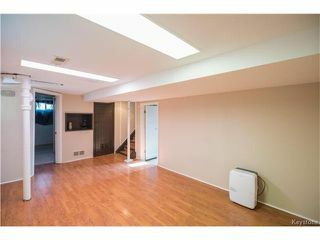 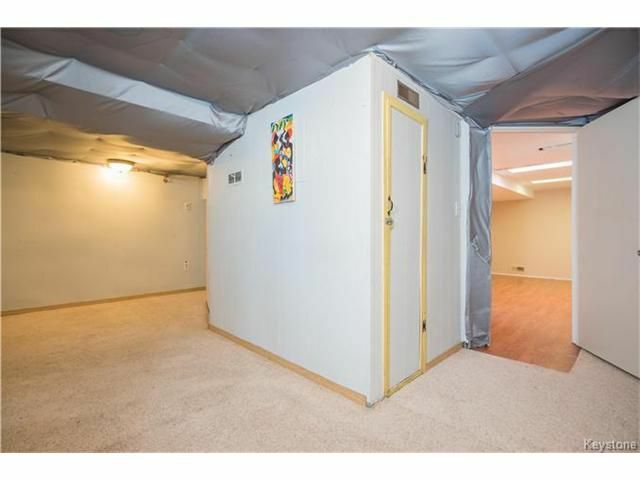 The lower level of this home is developed and offers a recroom area, separate den/office/flex area, and utility area. 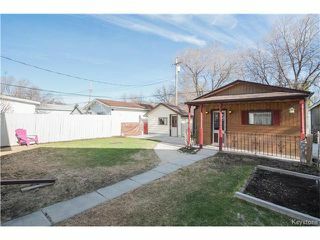 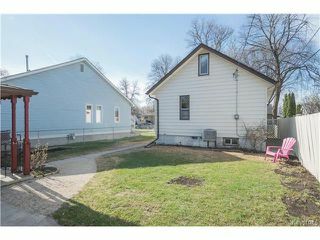 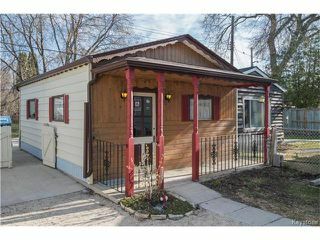 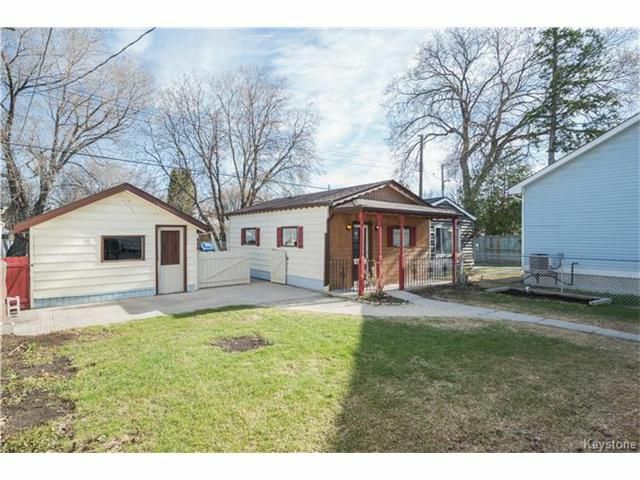 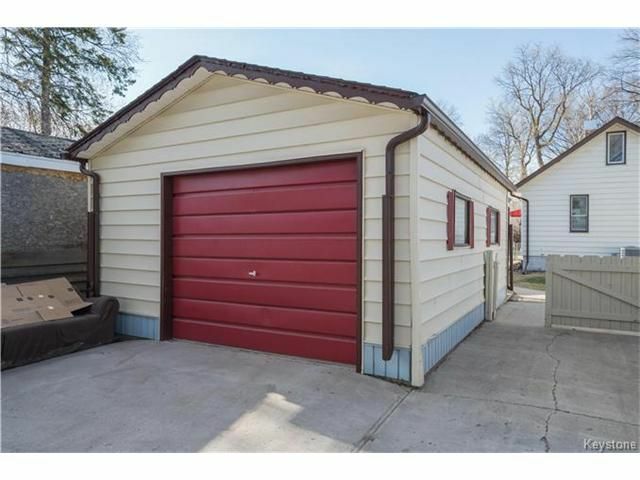 The exterior of this yard will not disappoint either with an oversized detached garage complete with its own porch, & a HUGE shed/workshop. Other upgrades: some windows (2010), HE furnace, c/air (2015), HWT (2015), shingles (2010/2015), electrical panel/wiring (2010), vinyl siding/fascia/eaves (2015).